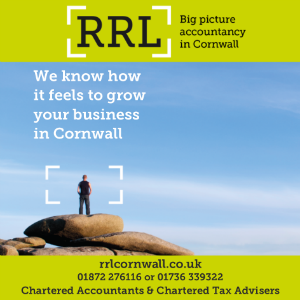 Andrew Edwards has been appointed RFA cluster programme director at A&P in Falmouth. Edwards will be responsible for planning, managing and delivering packages of work under A&P Group’s £239 million Future In-Service Support (FISS) contract with the Ministry of Defence (MoD) for the Bay Class vessels – RFA Mounts Bay, RFA Cardigan Bay and RFA Lyme Bay as well as RFA Argus and Ocean Survey Vessel HMS Scott. Managing a team of 14 and reporting to Gerald Pitts, MD – A&P Defence in Falmouth, Edwards will oversee all ship maintenance, refit packages and urgent support when vessels are deployed overseas. His first projects will include preparation for HMS Scott’s fleet time support period in February, RFA Argus’ assisted maintenance period in March and RFA Mounts Bay’s annual certification period in April. 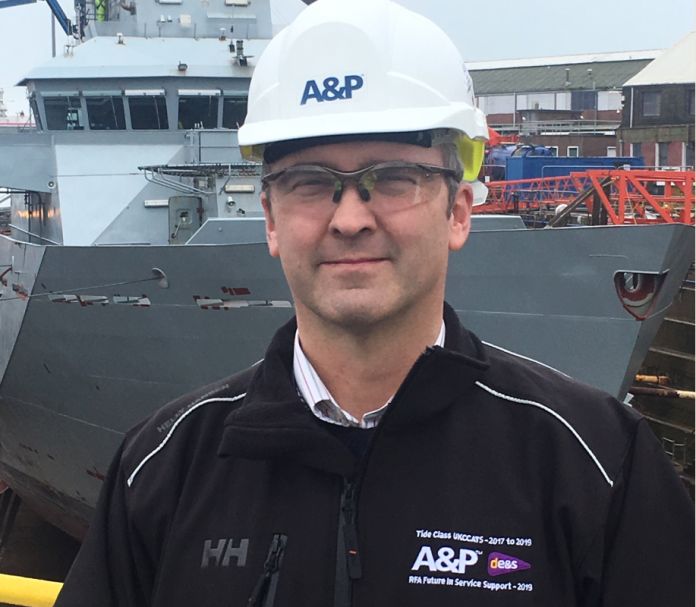 A chartered engineer, Edwards joined A&P in 2017 after a 20-year career in the Royal Navy, followed by ten years in the offshore oil and gas industry, where he undertook a range of engineering, project management and operational roles. Pitts said: “Andrew brings very rounded experience and insight to this role thanks to his time on the UKCATTS contract, where he developed a detailed understanding of the unique needs of the RFA and the Ministry of Defence’s appetite for collaborative working.